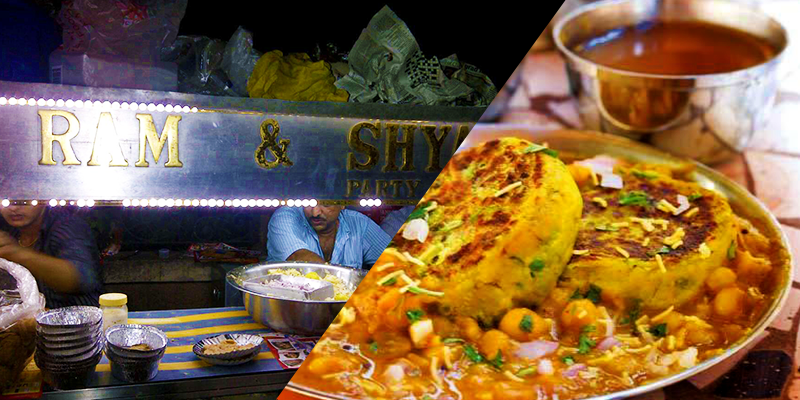 Mumbai is a city of distinctive style and taste, and is home to millions of street hawkers selling some yummy food. The nature of the meal comes in about 100 bucks. It is clean and hygienic too. Now, it might seem slightly surprising to you! But yes, you have heard that right! 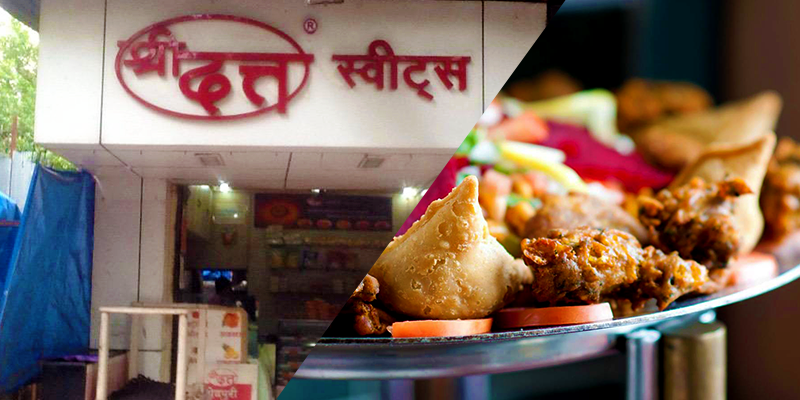 We will let you in on our secret ‘funda’ on how to get the best food deals in less than Rs. 100 in Mumbai. It is possible. Believe us, it is. Located just next to the famous Siddhivinayak Temple, Ashok Vada Pav is an old, dreary pull-on cart with a board signifying the stall. Don’t let the get-up fool you. It gives you the real taste of Vada Pav and their delectable Chutney is the main differentiator. 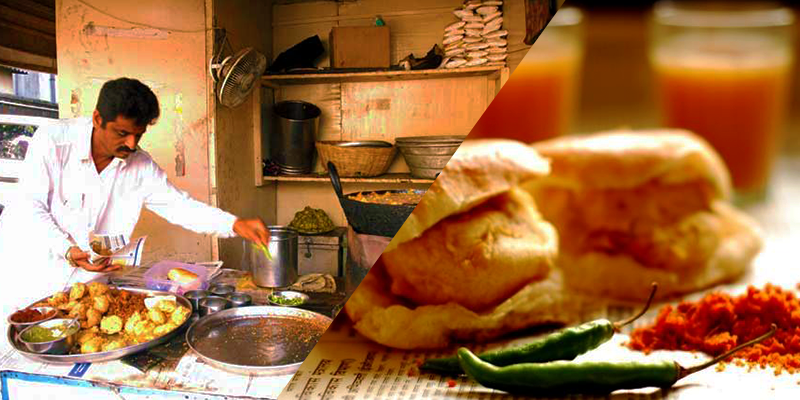 At just Rs.15, you get an insane amount of Vada Pav and Chura Pav, making it number 1 on our list. However, leave your calorie meter at home. Note: Bollywood celebrities like Shabana Azmi and Jackie Shroff swear by it. Not kidding! Fogo is not just another street side restaurant, but a full-fledged food truck that delivers at your doorsteps. It serves great quality food that is highly economical; a mixed meat Kebab platter costs about Rs.70 and its vegetable counterpart at Rs.60. 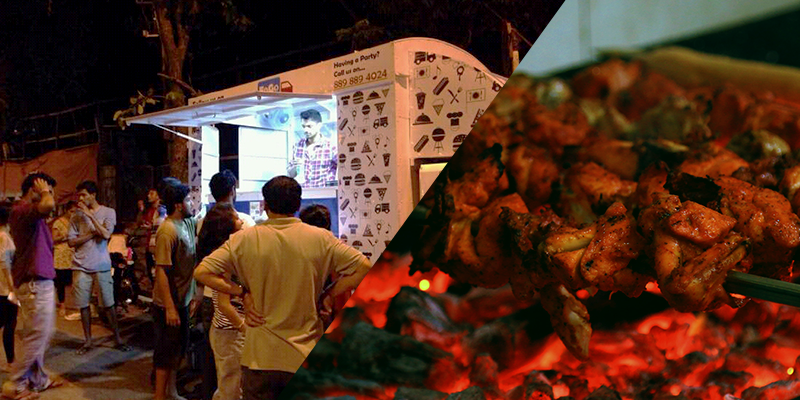 The menu has some very interesting dishes, and as the concept of a food truck is first of its kind in Mumbai. Add it to your bucket list. Very underrated place but serves some delicious Maharashtrian food, Shree Datta is located in the suburbs of Malad West. The best part about the restaurant is that none of the items cross the Rs. 40 mark and hence, it is very economical. The best dishes here are the Sabudana Khichdi (an infusion of the right mix of tapioca, lemon and grated coconut) and their Misal Pav. The restaurant is strictly vegetarian but serves some of the most authentic Maharashtrian cuisines. A must try! Ram and Shyam Chaatwala have a very filmy connotation attached to it, but it has very frail interiors. However, as they say don’t judge a book by its cover, so don’t let the surroundings fool you. Also known as Bisleri Chatwala, the place serves the most delectable Dahi Puri and Ragada Pattice. They are served with the tangiest Imli chutney and create a perfect explosion of flavours in your mouth. Try this place, you will not regret it. Note: Only Bisleri packaged water is used in cooking food. 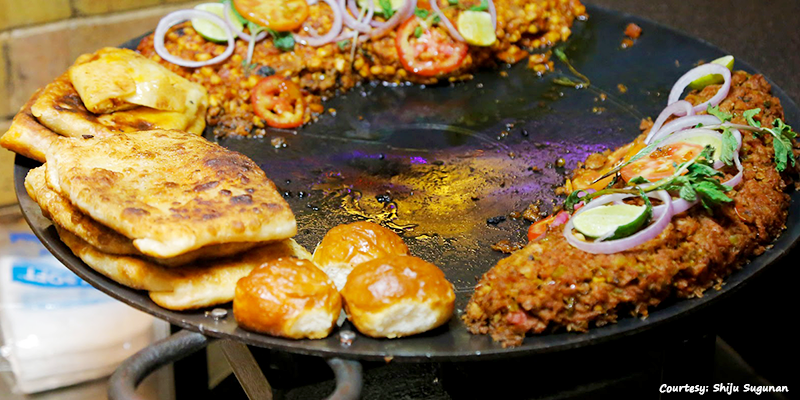 Vile Parle is known to be among the best hubs to discover and experiment with food. 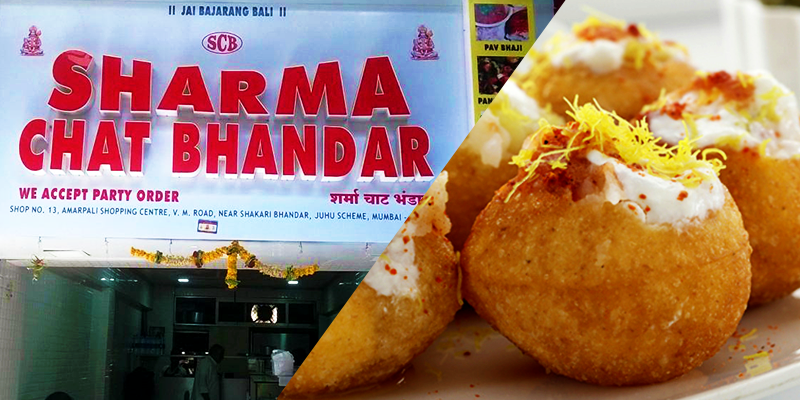 Situated right next to Sahakari Bhandar, the Chaat Bhandar provides great Pani Puri and Sev Puri with a million dollar smile. If you are a bit of a spice freak then you must try their Aloo Tiki only for Rs.30. The quantity is a lot more as compared to the price. What seems very interesting is that a newspaper cutting in the shop shows the Bachchan family in praise of Sharma. 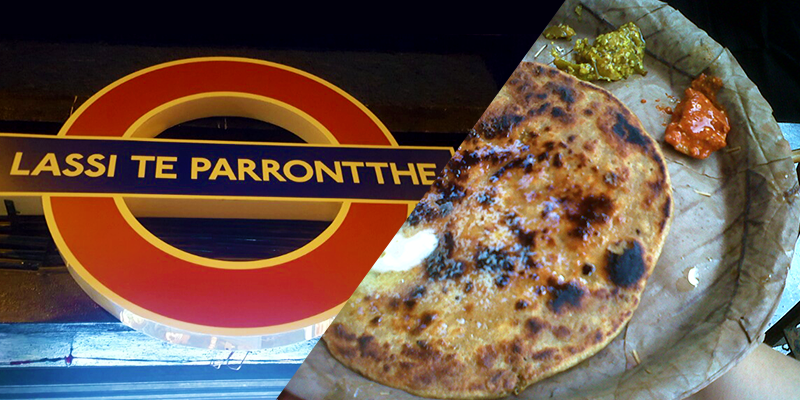 Now if that doesn’t make you taste the Chaat here then what will? This place will play with your taste buds in such a way that it will make you crave for Misal Pav. One visit would just not be enough. 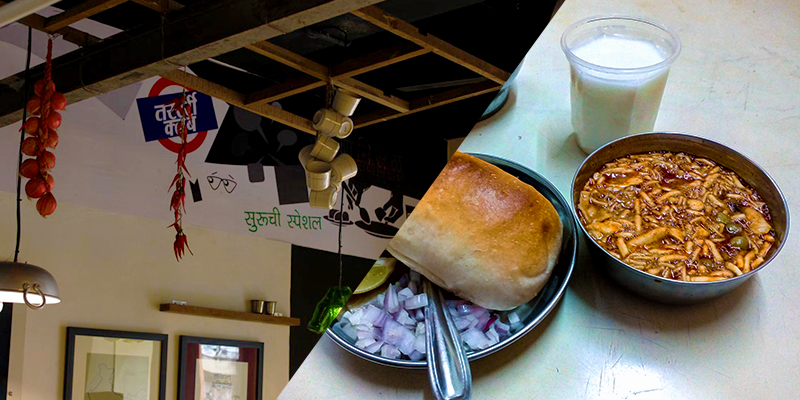 A simple place with a lot of rustic charm to it, Suruchi Misal House has also won awards for having the best Misal Pav in town. They have four varieties in Misal – Suruchi Misal, Puneri Misal, Kolhapuri Misal and Upwaas Misal. It is recommended that you try all of them as it costs only Rs.35. The joint has an old bus type seating arrangement, giving the travel feel to the customers. It’s particularly famous for Pav Bhaji and Tawa Pulav, an interesting combination of flavors cooked together in a pan, and its wide range of fresh juices. In just Rs.50, anyone can expect to have a decent full sized meal at one of the most upcoming areas of South Mumbai. Highly recommended for all the street-foodies! That is called some treat and that too within Rs. 100! Wonderful article, but still many are left out.